Great interview, it was fun to hear some new stories and others brought back memories of following Allen around at a couple Spring trainings and numerous minor and major league towns. 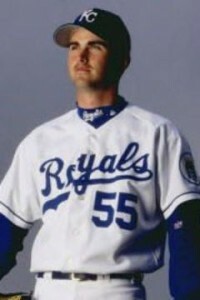 I met Allen in the winter of 96 in Puerto Rico when he was playing on another past KC Royal and friend of mine Rico Rossy’s winter ball team. Allen was and is a great guy and as a big baseball fan growing up he made my childhood memorable with allowing me to be around the MLB parks and players and gave me memories for a lifetime.